Experience this great opportunity to expand your organization! Super Sponsor DXN USA Promotion for holiday season from November 1st to December 31st, 2013. Be our super sponsor and earn a Grand Reward of $500.00 as DXN Product Voucher and many other gifts (DXN T-shirt, DXN Cap, and DXN Key Chain)! Join our simple DXN USA Super Sponsor Promotion by sponsoring five (5) new distributors (Direct Line) with 100PPV each during promotional period. Sponsor has to maintain 100PPV for both months to qualify. 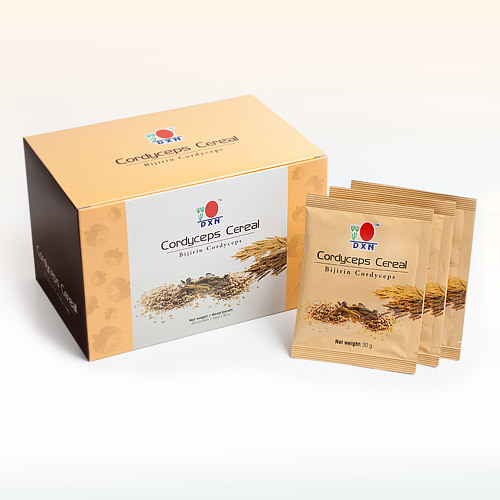 Holiday Promotion — Save $44.00 – Cordyceps Cereal! Enjoy your day with DXN Cordyceps Cereal which contains oats, wheat and added with Cordyceps extract. With the great chocolate flavor, Cordyceps Cereal is an excellent choice of dietary fiber for everyone that can be enjoyed anytime, anywhere. Buy two (2) boxes of Cordyceps Cereal and get one (1) box FREE. Offer valid from November 1st to December 31st, 2013, or while supplies last. Purchase must be made in one invoice. One promotion per distributor, cannot be combined with other promotions. Free product carries no PV/SV. 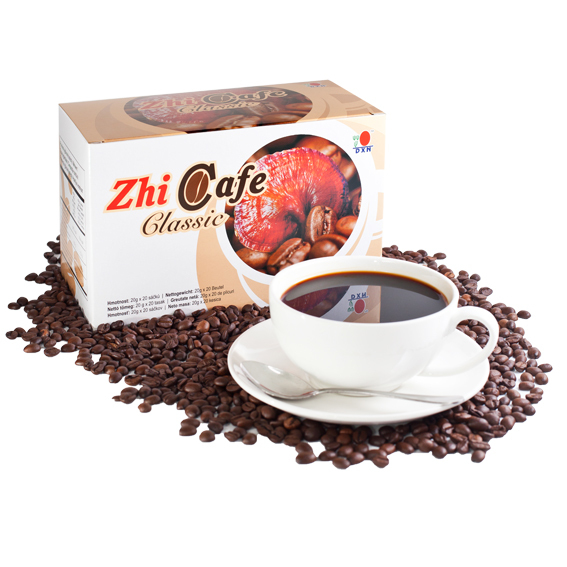 New Product Launch Promotion — Save $13.20 – Zhi Cafe Classic! Buy three (3) boxes of Zhi Cafe Classic and get one (1) box FREE. New Product Launch Promotion — Save $7.40 – DXN Chubby Baby Oil! DXN Chubby Baby Oil is made with the highest grade mineral oil. It is a mild and gentle oil perfect for use after a bath or shower to help keep moisture in the skin. Use daily to help seal moisture and to help prevent dryness. 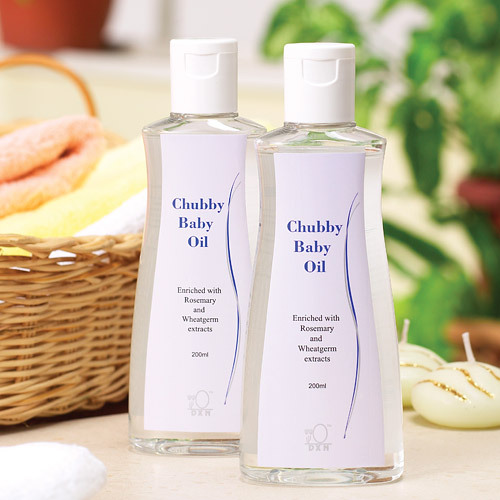 Buy two (2) bottles of DXN Baby Chubby Oil and get one (1) box FREE. Offer valid from November 1st to December 31st, 2013 or while supplies last. 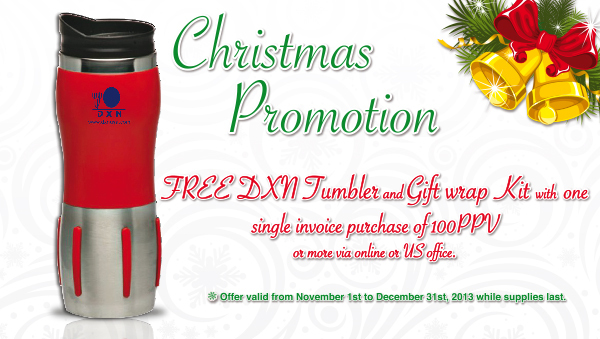 Free DXN Tumbler and Gift Wrap kit with one single invoice purchase of 100 PPV or more via online or US office. Offer valid from November 1st to December 31st, 2013 or while supplies last.